Come along and enjoy a free meal and company in a friendly atmosphere. Doors open at 5pm for a cuppa. Dinner served at 5.30pm. 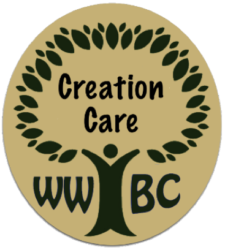 Creation Care – is the responsibility we have been given by God to look after the environment and everything in it. Caring for creation is an important part of living out the two greatest commandments – to love God and to love one another. Loving one another involves caring for all of God’s creation as God reveals himself through the many and varied environments and living creatures he has created. Our care for the poor is impacted by our negligence of the environment in which we all live. For more information contact the Wagga Wagga Baptist Church office. 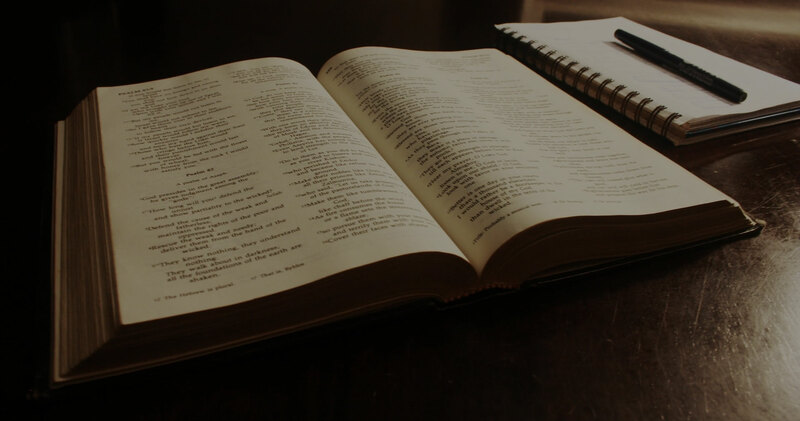 WWBC is implementing a Mental Health Strategy in order to provide a ‘game plan’ to help us better care for and support those in our congregation who are suffering from various types of mental illness, as well as those who love and care for them. We want to create an environment where people can talk openly about their illness and feel safe and comfortable doing so. This is a collection of mental health resources and services that exist around Wagga, NSW and Australia that you can utilise if you or someone you know is suffering with mental illness and requires information, or is experiencing a crisis and needs to talk. Provides hygiene packs in discreet fabric bags for women experiencing times of financial hardship. Provides basic food parcels for homeless people and those undergoing periods of financial stress. Distributes meals for families and individuals going through difficult times or periods of increased stress. Creates and distributes beautiful handmade blankets for babies and others in need. Provides practical assistance to those in need and to refugee families new to Wagga.